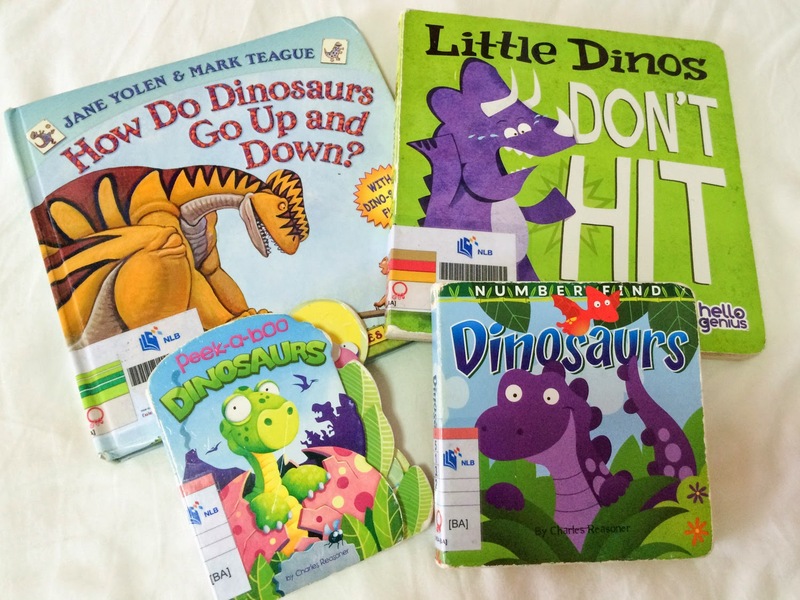 Here is a roundup of the activities for our dinosaur theme weeks. The whole thing stretched over two weeks because I introduced just one activity per weekday and I only had 3 weekdays with him at home. Haha well you can call this part time home school. Anyway, this is my first time having a themed learning week at home and the challenge I had was coming up with age appropriate activities for Xue with dinosaur elements in them. Having said that, I still like having a theme because it provides a structure for lesson planning and it really squeezes the creativity juices out of me to incorporate dinosaurs into everything. The highlight (I think I'm speaking for myself!) 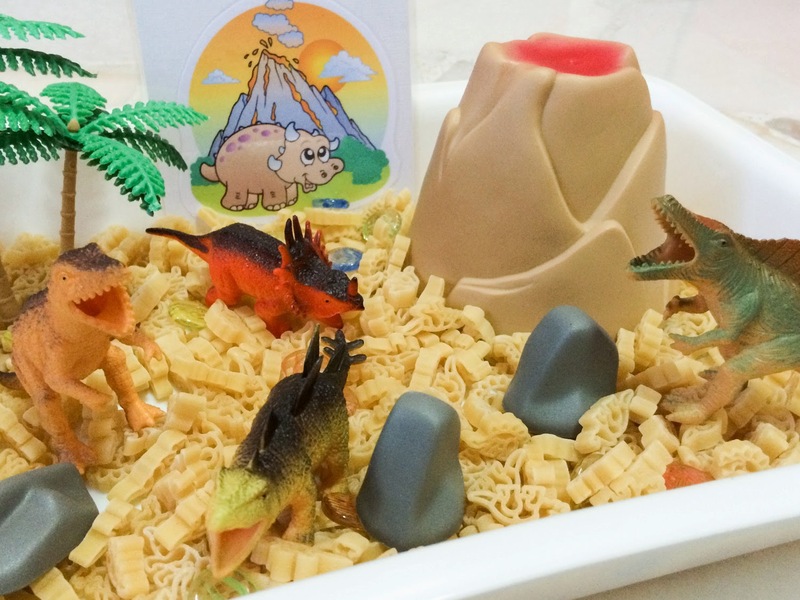 must be our first dinosaur sensory tub. 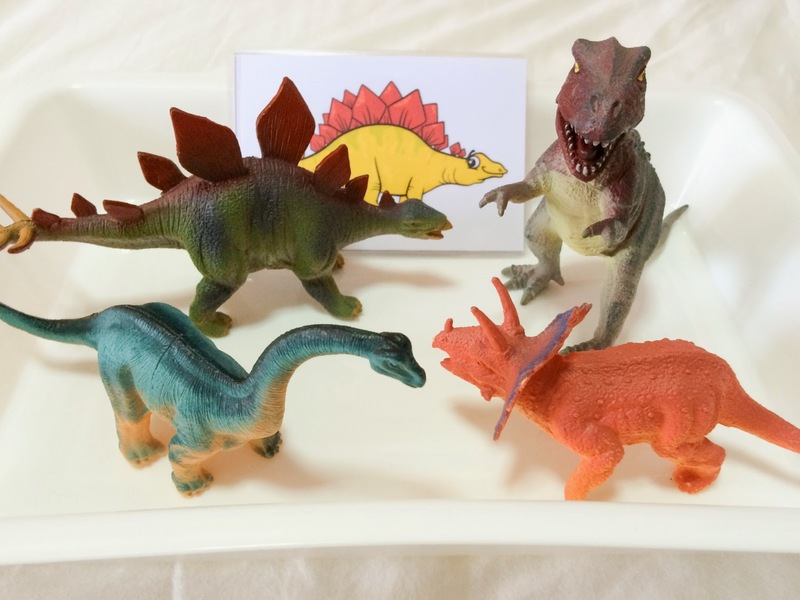 Xue had fun painting paper plates for his plate-asaurus. Xue loves hanging them on his arms these days and goes parading around the house with them. The two plate-asauruses go by the names Dippy and Steggy now. I'm guessing that the unzipping exercise this month must be his favourite activity because he is so full of determination to unzip it and empty its content every time he gets his hand on the purse. He shows 'good knowledge transfer' and has went on to try to unzip everything else with zips, like my wallet and my mother-in-law's coin pouches. 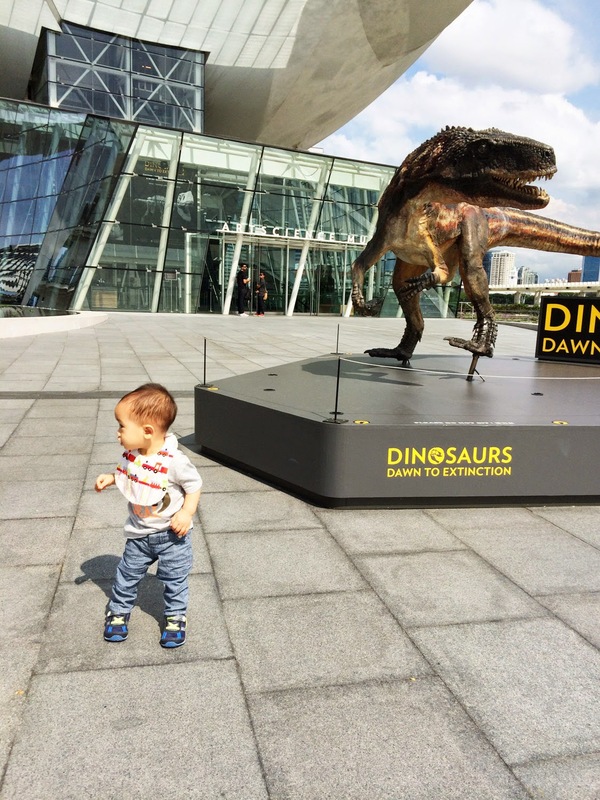 During June, Xue and I made an excursion to Art Science Museum and visited the Dawn to Extinction Dinosaur exhibition. Halfway through the exhibition, Xue fell asleep and I didn't know whether to attribute it to the conducive dim lighting or his disinterest in those enormous dinosaurs. 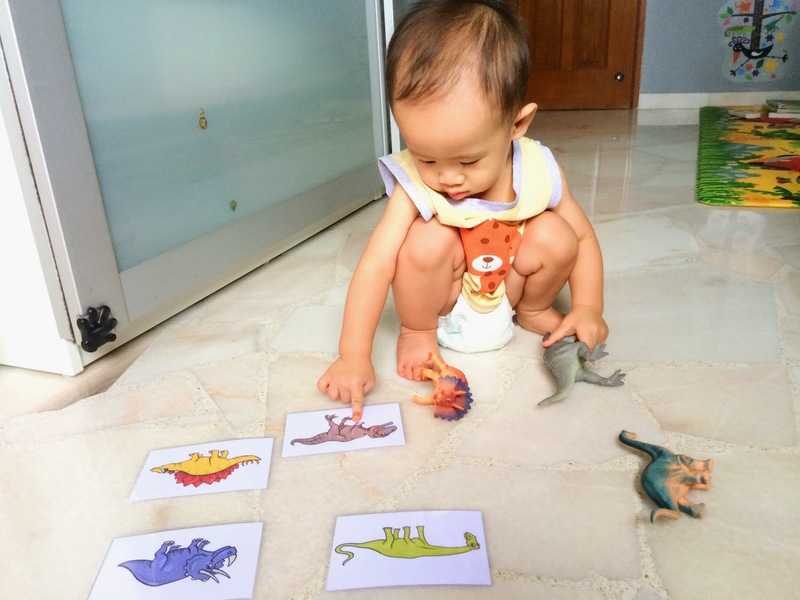 We attempted some dinosaur sorting too which honestly didn't turn out too successful. 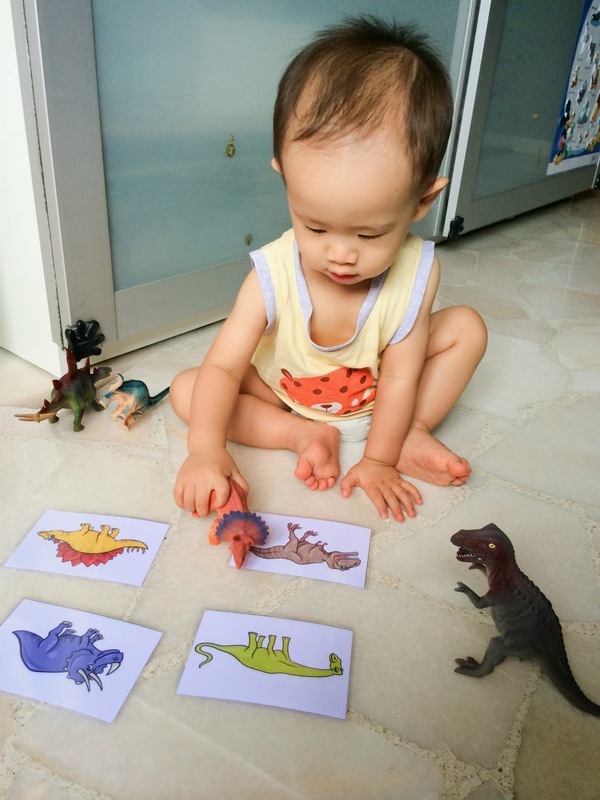 He took interest in the dinosaur figurines but that didn't last too long and he couldn't get the four dinosaurs sorted out. Now that's a huge contrast compared to the animal sorting activity where he showed a lot more interest and succeeded in sorting the animals. I'm thinking that probably the difference in interest is because he has seen those animals before in zoos or farms, but not real dinosaurs. The dinosaurs displayed at the Dawn to Extinction exhibition were the closest to the real things but they were still not as engaging as seeing the animals in actions. 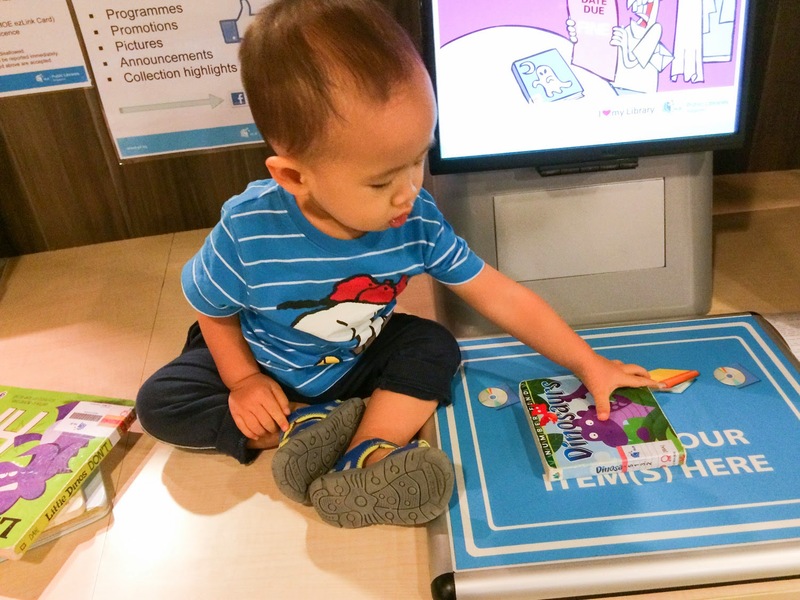 Last but not least we visited the National Library and borrowed books which were dinosaur related. 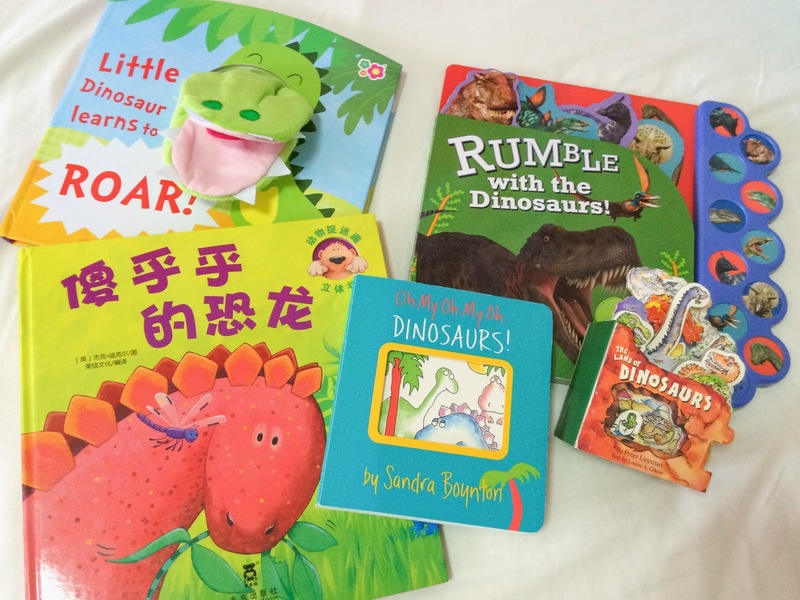 I took out all the dinosaur books from our home library too and placed all of them on his shelves where Xue could access easily. 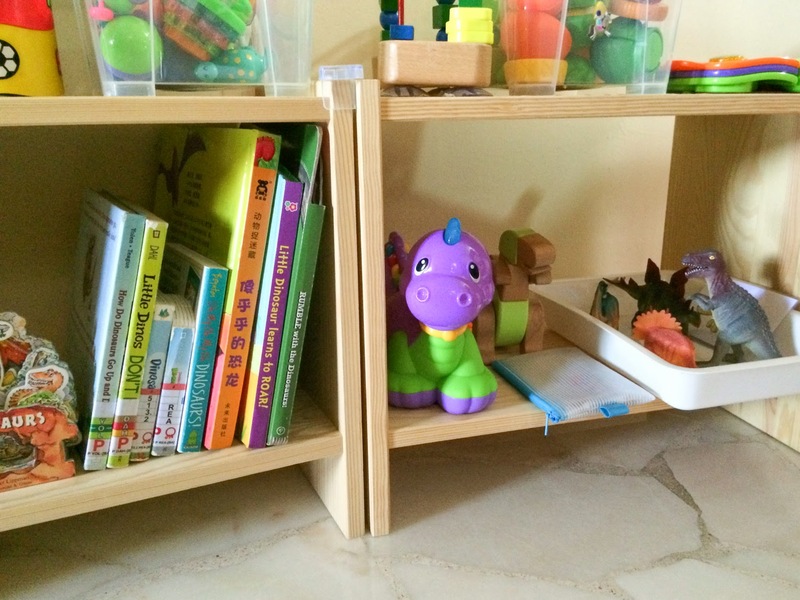 There in the photo below, you can see all his dinosaur stuffs at the bottom shelves. That's it for our dinosaur theme weeks and I'm feeling a little lost now as I think of activities for next week. 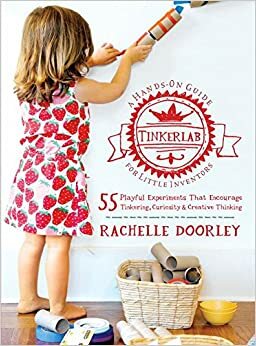 Honestly, just three days of homeschool for me a week, I'm a little overwhelmed sometimes with the planning, preparation and execution and I wonder how some mothers can come up with so many awesome activities everyday, with more than 1 kid and getting all the housework done through the day. My full admiration for mothers who are homeschooling their children full time. Well I feel that I'm learning as much as Xue everyday and that's what I set out for myself to achieve too. Since I chose to work part time, I really want to make not just his time but our time at home as meaningful as can be. 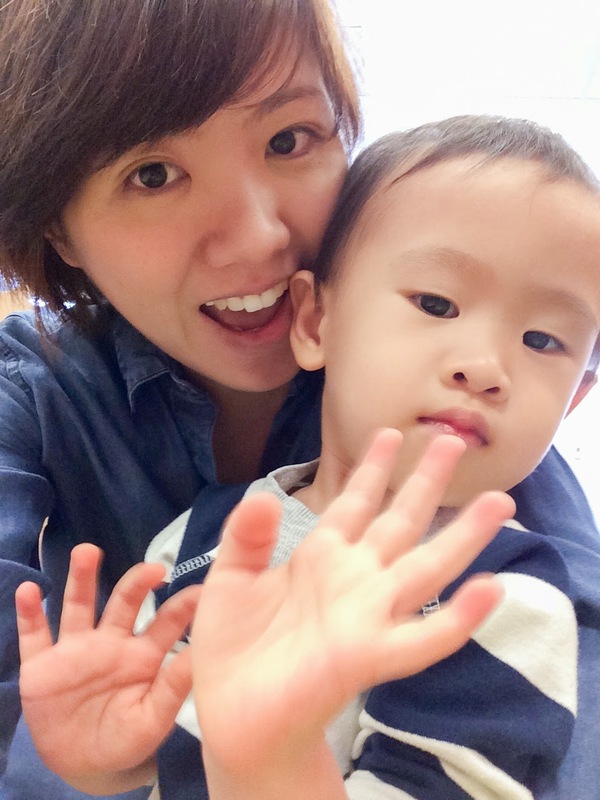 This is a blog about the fun stuffs we do at home and bits of our family life in California.